Call Now or Email for a Free Quote! 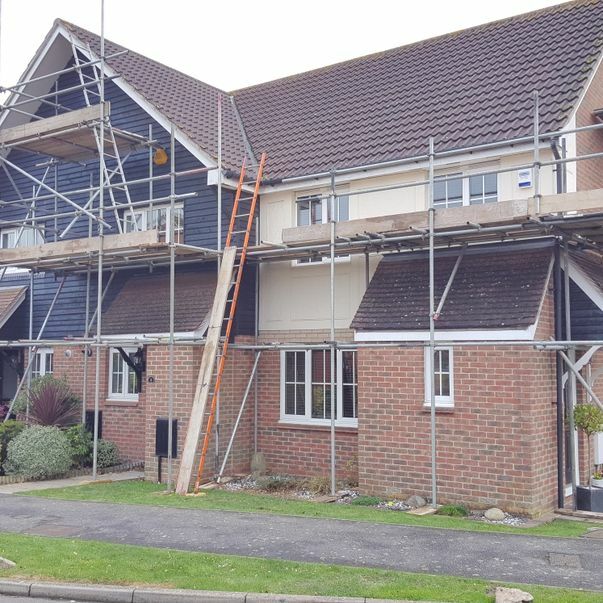 Known throughout the Essex and London areas for providing the highest-quality scaffolding at competitive prices, we work continuously to maintain our high standards. Read our reviews for the opinions of our many satisfied customers. Depend on our proficient and skilled scaffolders to supply and erect scaffolding on your domestic or commercial property. 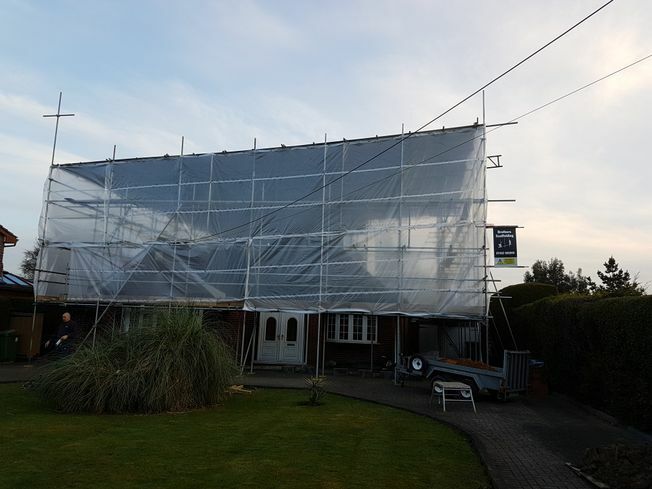 As a family-run scaffolding company, we understand how important it is to deliver a competent, reliable and quality service to all customers, and our dedicated team go above and beyond to achieve this. With an impressive 30 years of industry experience combined with our strong work ethic, we complete all projects in an efficient and timely manner. No job is too big or too small for our professionals, and we always strive to attain 100% customer satisfaction. 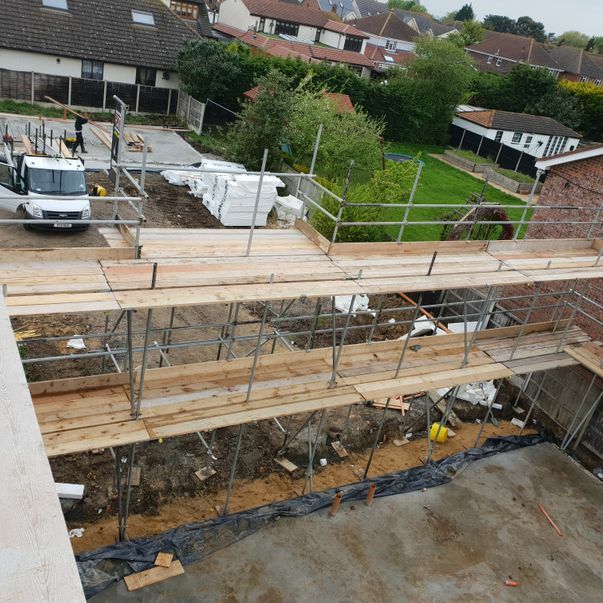 Maintaining high standards is another integral aspect of our company, and our team always go the extra mile to provide a quality and competitively priced scaffolding service. Don’t delay, contact our team in Essex and London for your free quotation today. Our objective at BROTHERS UK SCAFFOLDING, is to deliver a high-quality service to all customers, and to achieve this, we follow all safety practices. 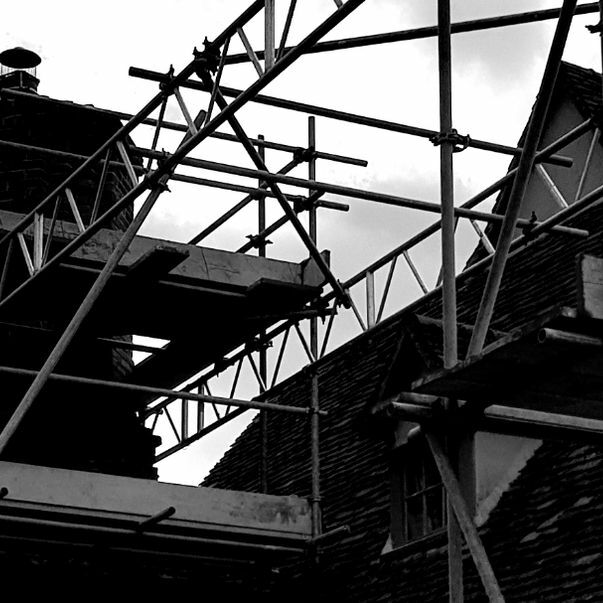 Plus, for your peace of mind, all our scaffolders hold the relevant qualifications to work in this industry and we pride ourselves on our ability to quickly adapt to any situation. Providing a bespoke service to all customers, please do not hesitate to contact us for further information about our scaffolding services. Free quotations are also offered with all services too. We are now recommended, vetted and monitored by Checkatrade with a 5-star rating! today for a free quotation and to find out more about our range of scaffolding services.